Turquoise jewelry has a rich history over cultures around the world. Even Cleopatra wore beautiful turquoise and lapis lazuli pieces with gold settings to proudly display her elegance and allure. So how exactly does one go about adding turquoise jewelry into their wardrobe and pulling off the stone with matching outfits? Now the fashion gods of the new world, Vogue, are promoting the beauty of turquoise. Well, there are a few colors, cuts, and styles that pair really well with the vibrant blue stone that you should consider before wearing your turquoise jewelry out. You should start out by thinking about the color. Usually, turquoise is a very vibrant color and the best time to wear that tone is spring. Think about it, flowers are blooming, birds are singing, etc. There is just a lot of vibrant shades coming out of the woodworks. This is the best time to wear your turquoise jewelry. 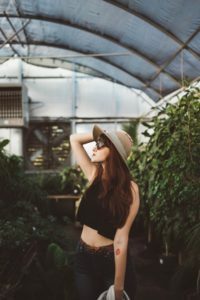 The next thing you should know is to go one of two ways when choosing your clothes to match. You either want to wear neutrals (which will tone down the vibrant nature of the turquoise stone), giving you a softer look, or wearing complementary colors. Wearing analogous colors will continue the natural flow of the color throughout your figure, giving you a uniform and completeness that a single stone just can’t do alone. 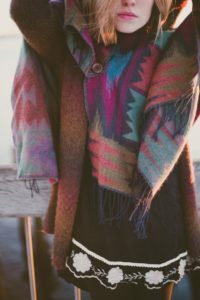 Another easy way to look good walking out the door is by wearing clothes that extenuate the turquoise jewelry you wear. The easiest and best way to do this is by wearing a simple black top. This usually looks best when you have a really ornate turquoise necklace. Turquoise Style Guide: Go Native! The most iconic styles of the American Southwest were actually influenced by Native American culture. For this reason, wearing natural tones and patterns reminiscent of Native American culture look stunning with turquoise jewelry. 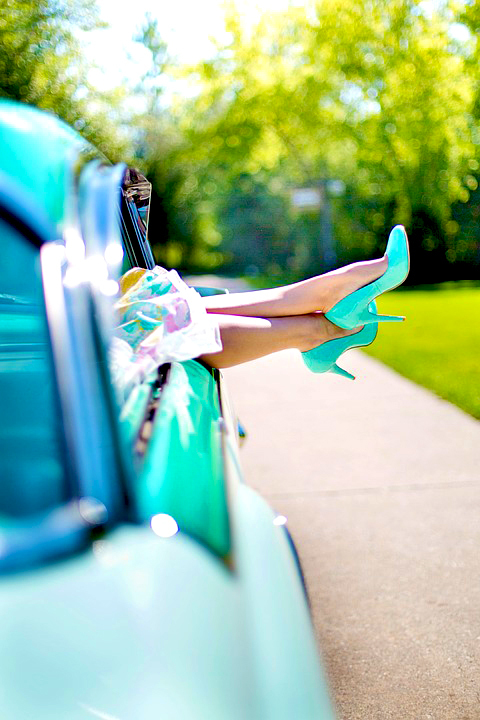 Turquoise Style Guide Lace It Up! 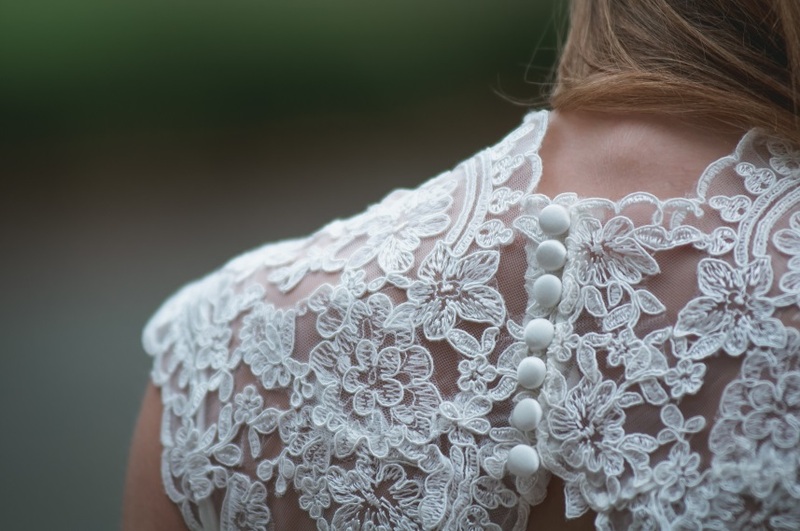 Lace is a style that never seems to fade and speculated to be huge in spring of 2016 and through 2016 as well. Turquoise jewelry works well with lace because of its simplicity of color combined with its intricately woven patterns. Great lace patterns work well with the inlay of most silver turquoise jewelry and the plain colors of white lace make turquoise pieces look all the more stunning and vibrant on you. All evidence, whether it’s the old fashion gods or the new, point to turquoise being a style that’s here to stay and one that will certainly take the cake in spring of 2017. 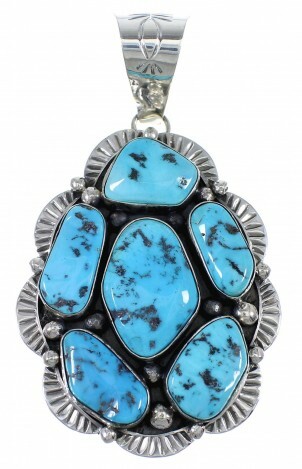 You can find similar turquoise style pieces by browsing one of my favorite stores, TurquoiseJewelry.com.